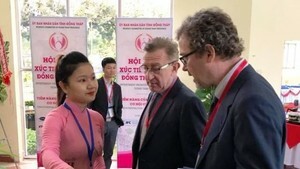 Danish customers highly valued the quality of Viet Nam's tra and basa catfish, said Per Hansen, Director of the Espersen Co., one of Denmark's largest seafood traders. The company has signed a contract to import tra catfish from a Vietnamese seafood processing enterprise, according to the Viet Nam Association for Seafood Export and Processing (VASEP). 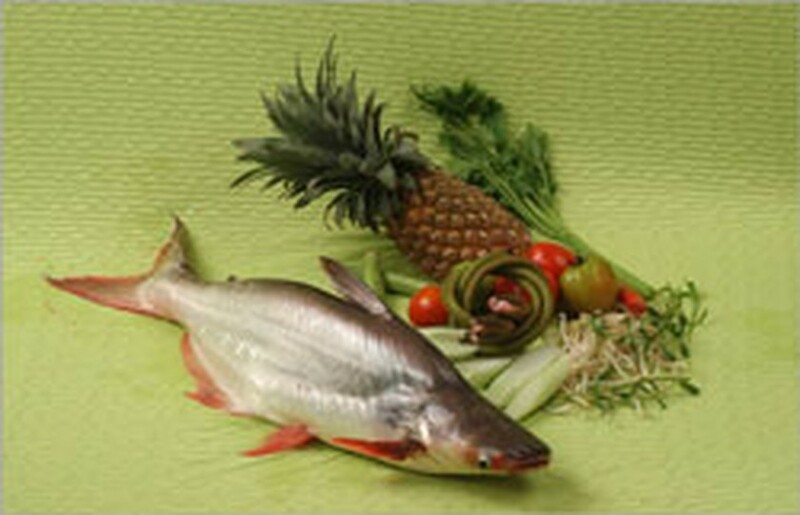 Hansen confirmed that his company will increase imports of Vietnamese tra and basa catfish in the near future. The Espersen Co. has a seafood distribution system around Europe and America.